3 real developments in Southeast Asia that IoT solution providers should notice for their business development in the region. I am not going to tell you anything more about the IoT market potential in ASEAN. We have been through that for years now. 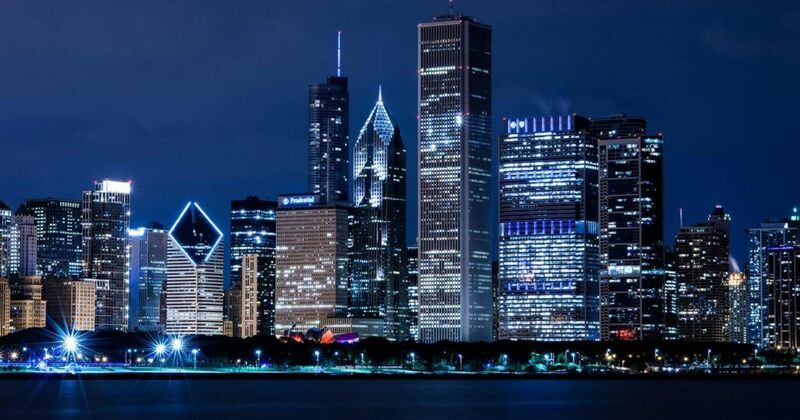 “Frost and Sullivan forecast IoT spending in the region to grow in value by 35%...” Heard that! “The IoT market in Southeast Asia is estimated to reach US$ 7.3 billion in 2020…” Yep, what’s new? We are guilty of that as well in pushing out numbers, figures, and statistics, which may or may not mean anything for IoT solution providers that are seriously looking at ASEAN for their IoT business development. But, surely, these numbers mean more than what they are saying don’t they? The numbers weave together a tapestry of opportunities for solution providers, and we cannot deny that. In a world of economic uncertainty, countries in ASEAN somehow manage to rise above the sluggishness to project expected growth averaging 5 - 6 per cent over the next couple of years. The Financial Times also reported that ASEAN remains a top target for investment with 60 per cent of MNCs marking the region as a priority. Amazon’s $600 million investment in Indonesia is a testimony of that. Yet, the numbers did not reveal the fact that only 3 – 8% of local enterprises in Southeast Asia have benefited from implementation of IoT solutions. This has led many solution providers to disregard Southeast Asia as a potential market for their IoT business development, with the idea that “the market is too underdeveloped and not ready for IoT”. The numbers above were obtained from a survey of over 400 enterprises in the region. However, each local market reported varying success of IoT projects. The early adopters are beginning to see improvements in their business processes, and the number is expected to increase substantially in the coming years. Also, our own internal survey show from 2016 showed that more than 50 per cent of enterprises are currently in the process of exploring or implementing IoT solutions in the businesses. And here’s the read deal. We take a brief look at what some of the enterprises in Southeast Asia are doing on the digital front and their plans. Garuda Indonesia is the national airline of Indonesia (well, of course Captain Obvious) and the aviation company is on a digital transformation journey to optimize and mobilize its workforce. With the logistical and operational clutter in traditional aircraft system, such as paper manuals, Garuda Indonesia sought a comprehensive enterprise mobility management solution – in the form of a mobile device solution by IBM. The solution provides all the data and apps the pilots need to help flight crews to perform tasks more easily and efficiently. For Garuda Indonesia, the implementation of an enterprise mobility management solution was a requirement to achieve its larger goal—moving toward a paperless cockpit with the future electronic flight bag. Moving forward, and in line with its vision of becoming an IT-based airline by 2020, the company is exploring other ways of incorporating IoT in its business operations and processes. 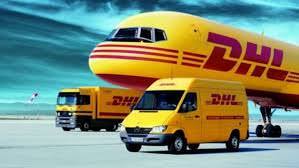 DHL is still the market leader in the supply chain industry in Southeast Asia. In 2013, the company announced a new €140m investment into its South East Asian business, to be completed by 2015. The bulk of the investments will go towards investing in new facilities, advanced IT solutions, expansion in transportation and bolstering staff strength and training. Oscar de Bok, DHL Supply Chain CEO for South and Southeast Asia, said that the investments in IT and transport capabilities are necessary to meet te needs of customers in the region. On the IT front, DHL Supply Chain will continue to invest in advanced IT solutions covering best-in-class transport, warehouse management and valued added solutions which will offer customers access to scalable, state-of-the art solutions for greater visibility and management. 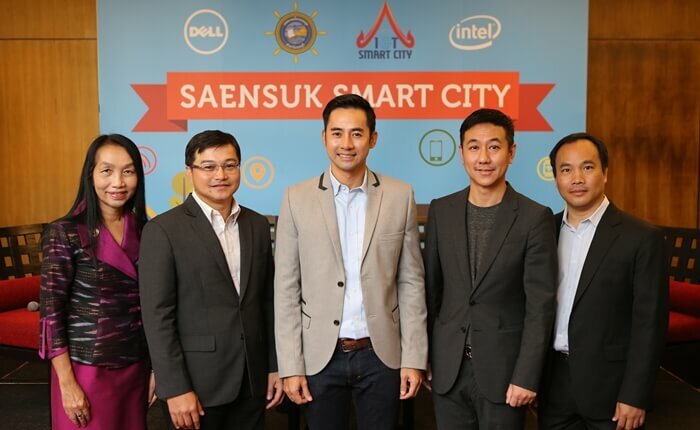 Saensuk Smart City is a project by the Saensuk Municipality in Thailand that has become the first smart city in the country to announce a live pilot based on several proof-of-concepts (PoCs) that can be extended to other innovative, reliable smart applications. The first phase of the project is the implementation of an intelligent healthcare monitoring system, aimed at improving the quality of care towards the locale’s ageing population. Piloted in collaboration with technology partners Dell, Intel and the IoT City Innovation Center (ICIC), this smart healthcare project is the first of its kind to be implemented in Thailand. Based on Intel IoT platform offering end-to-end secured connection from devices to gateway and datacentre, the solution will allow safer and easier deployment with better manageability. The smart device monitors number of steps, movements, walking distance and sleeping patterns, and can alert the healthcare practitioners when unusual activity is detected such as an abrupt fall, or the panic button is activated. These are just some of the IoT and digital transformation initiatives and plans by enterprises across different verticals and sectors in ASEAN, which spell opportunities for IoT solution providers everywhere. Senior IT representatives from DHL Supply Chain, Garuda Indonesia, Saensuk Municipality, and many others will be speaking and participating in the Asia IoT Business Platform series in Thailand, Indonesia, and others in the series.